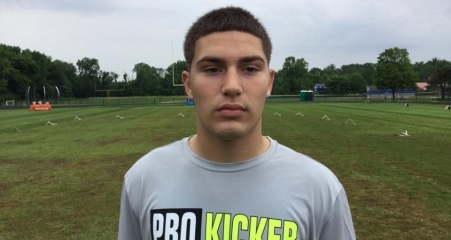 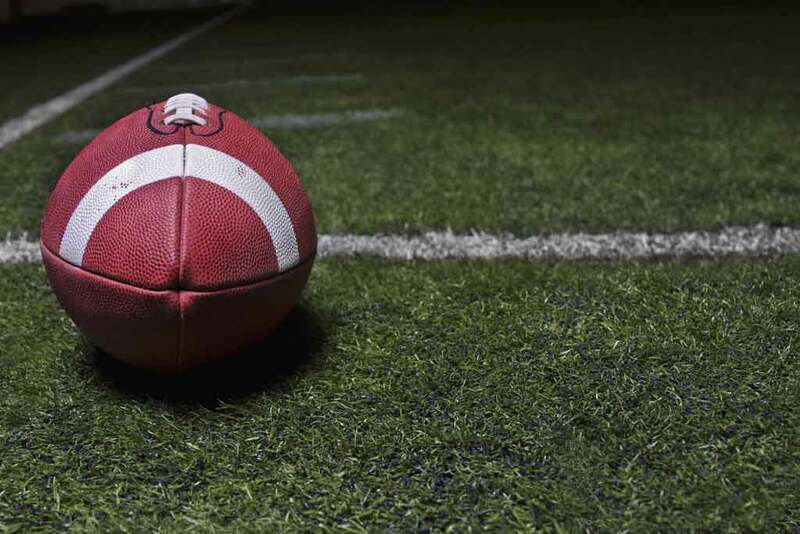 Jakson Wine – North Oldham (KY) kicker wins Ray Guy Prokicker.com National Kickoff Title! 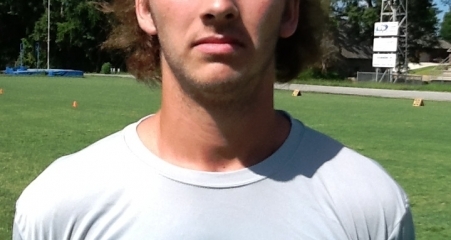 “Powerful” Evan Legassey wins Ray Guy National Kicking / Punting Competition for 2nd straight year! 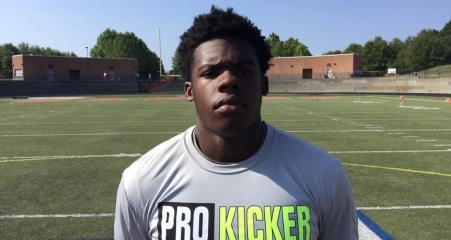 Pressley Harvin – Nation’s #1 Ranked Punter wins Ray Guy Punting Championship for 2nd straight year!